Arapiles climbing short film Roots, Rock, Arapiles is an original project by climber-filmmakers Kelsey McGowan and Christian Lavery. It was shot and edited here in Victoria, Australia. 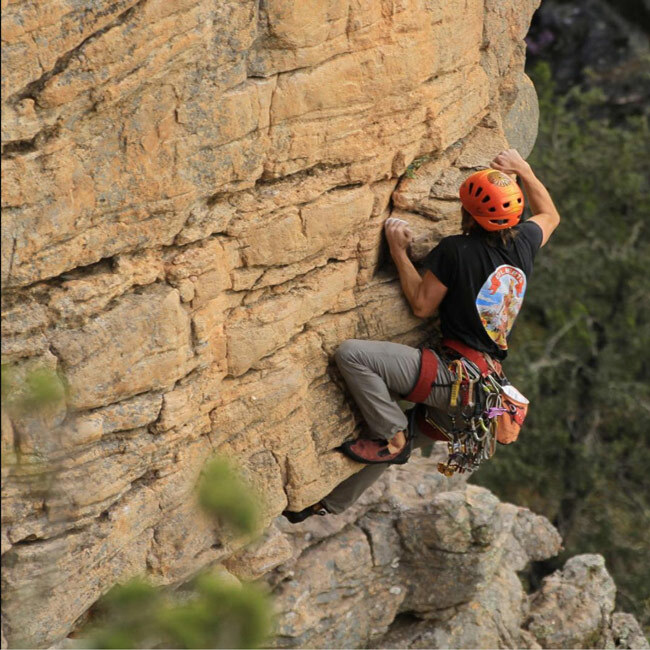 Roots, Rock, Arapiles explores the origins of rock climbing in one of Australia’s most famous and world-renowned climbing areas, Mount Arapiles. This is a light-hearted and adventurous story told by the pioneers who first discovered its potential for climbing in the early 1960s. This story captures a time past that we will never know, a part of Australian history that is rarely discussed. 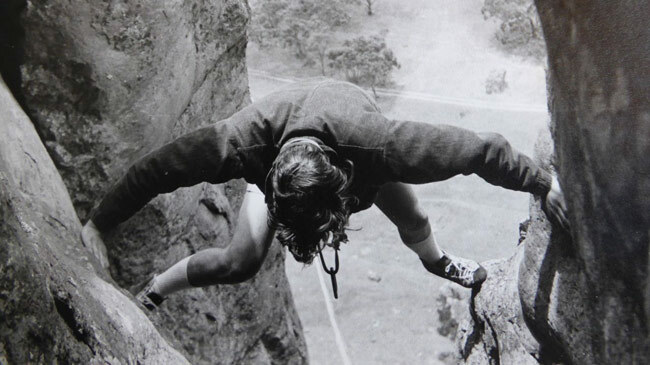 Evoking the fiery passion within us all – Roots, Rock, Arapiles is a bittersweet call to a life of adventures well lived. 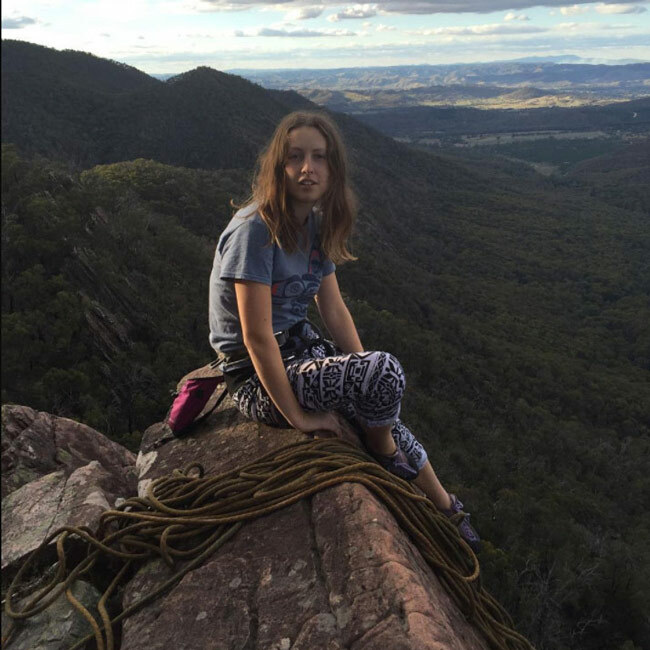 Kelsey McGowan grew up in Melbourne and never went camping, hiking climbing or skiing before meeting Christian. Learning to do all these adventurous things in her 20s was a challenging journey, but she's now climbed in Joshua Tree, Squamish, Skaha (and, of course, the Grampians and Arapiles) after having moved to Vancouver, BC, with Christian to live for two years. That's where she learned to ski, and spent weekends exploring the coast, Gulf Islands and mountains on various road trips. During this time, she and Christian made music videos with her friends, and Kelsey would edit together footage from Christian's endless stock pile from their travels together. That's when the spark started for Kelsey, and she decided to move back home to study film production at RMIT. She finished that degree this year, along with Roots, Rock, Arapiles. Christian Lavery is from Boulder, Colorado. He is a keen climber, having climbed in Joshua Tree, Eldorado Canyon, Red Rocks, Bishop, Squamish, Spain and Thailand. He's also a keen backcountry tele skier, having had a Colorado Epic Season Pass for most of his childhood. Christian has always been passionate about filmmaking. In high school, he interned at Sender Films, a leading producer of climbing, mountaineering and outdoor adventure films. Often he'd take his camera to the crag and enter film competitions. Christian is primarily self-taught. Christian and Kelsey's first short film was called Skate Rats - Christian wrote the script and he and Kelsey filmed it with their friends acting. Christian also made a short film about SlackLife BC (a slack-lining kind of community). And, together, he and Kelsey made a short film called Stone Wisdom about a climber's passion for rock. Roots, Rock, Arapiles is the biggest film he and Kelsey have produced. Recently Christian worked at Bogong Equipment, shooting on his days off while climbing at Arapiles and the Grampians. 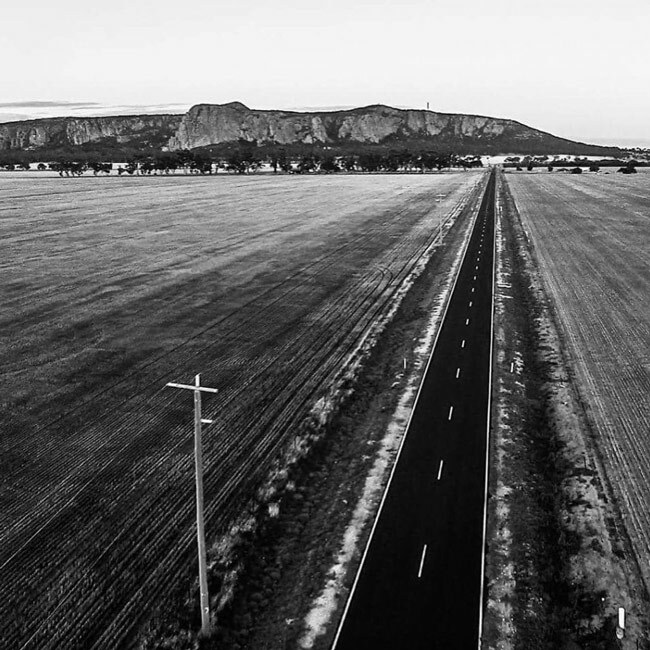 Eventually, the call of the open road beckoned, and Christian decided to return to travelling, this time taking his camera across Australia, exploring the wild, untamed rock of the Northern Territory. Currently he is travelling in Laos. The Roots, Rock, Arapiles world premiere takes place during Melbourne's screening of REEL ROCK Film Tour 2017. Before the touring films are screened, audience members will enjoy the first-ever big screen showing of Roots, Rock, Arapiles. Buy tickets online or in-store at Bogong Equipment.